For more than 1,000 years the city of Kyoto was the capital of Japan. Over that time it developed a rich history and many important cultural institutions. Today, the well-preserved and affluent city offers seemingly endless things to see and do. We only got to spend one day and two nights in the city back in 2014, so when we returned earlier this year, I wanted to spend a bit more time there, exploring this beautiful and historic place. Top of my list was exploring the city’s spectacular temples and shrines. 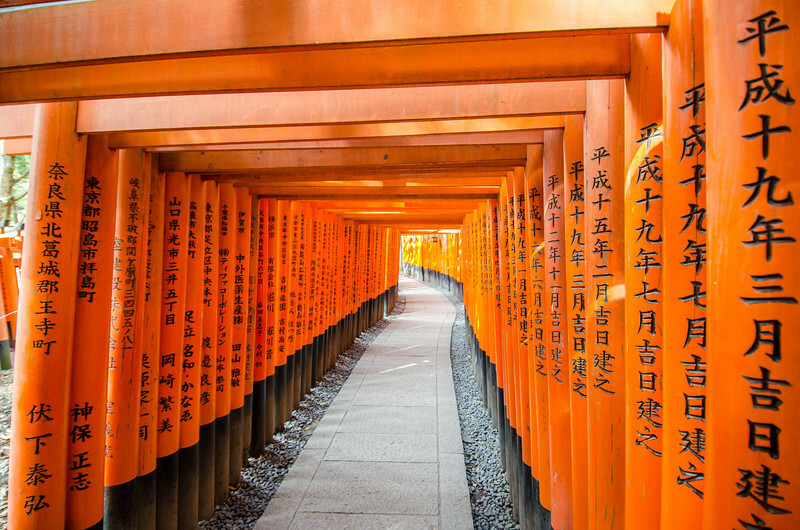 Kyoto has over 2,000 temples and shrines so deciding which ones to visit can be a challenge. 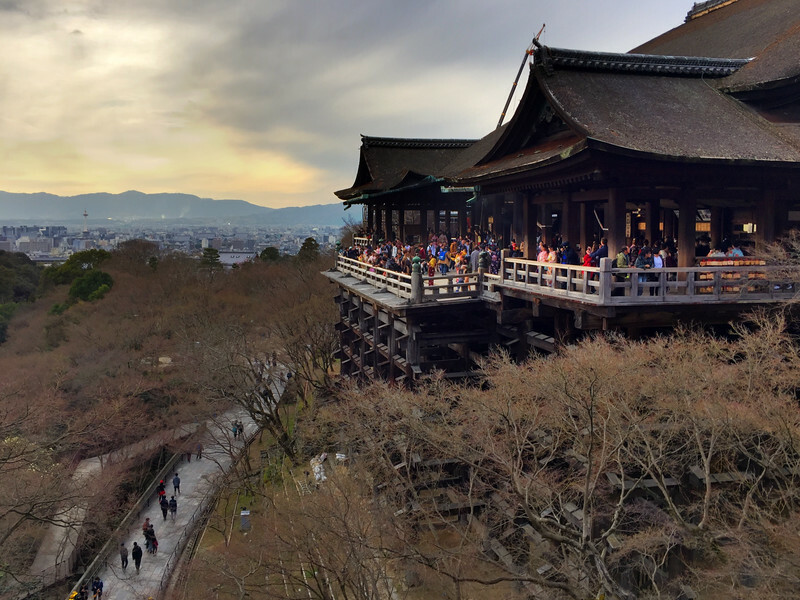 We visited Kyoto twice and “temple-hopped” our way around the city, visiting over a dozen of the most famous and photogenic temples and shrines. Here are some of my favorites; the six most unique Kyoto temples and shrines that I recommend every Kyoto visitor take the time to see. But first, one important note–what’s the difference between a temple and a shrine? 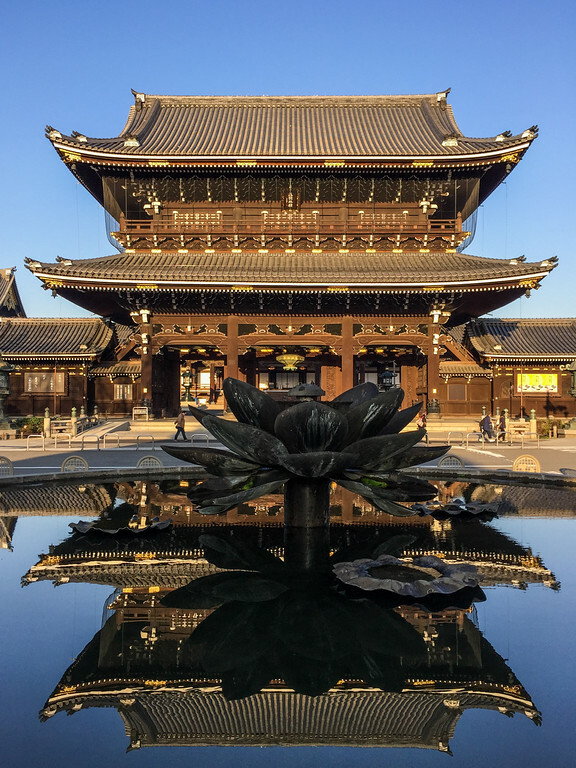 There are two main spiritual traditions in Japan: Buddhism, the religion that came to the island from China in the 6th-Century, and Shinto, an ancient, indigenous faith. 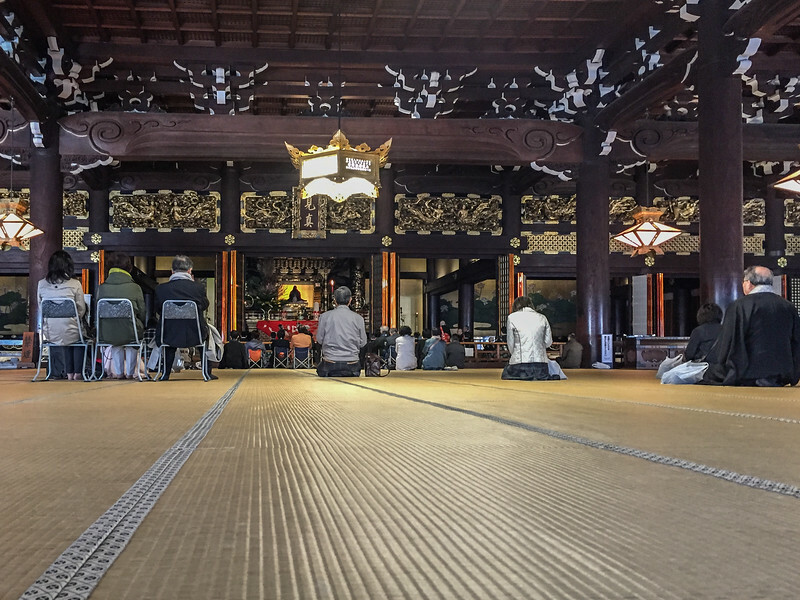 These two religious traditions exist in parallel in Japan — most Japanese people consider themselves Buddhist, but also observe Shinto traditions and ceremonies, especially for good luck in school, business, and in love. Buddhist temples and Shinto shrines are often located right next to each other and people stop into both depending on the day. 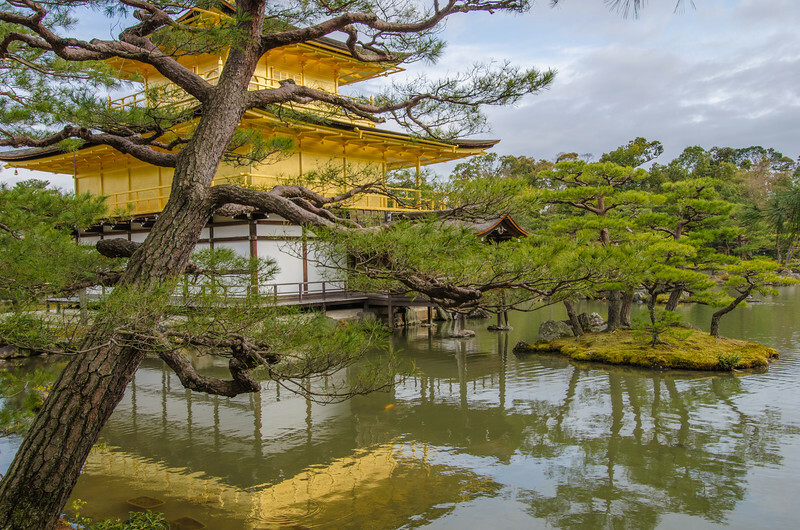 The famed Kinkaku-ji Temple, or “Temple of the Golden Pavilion” is one of Kyoto’s most spectacular vistas and iconic sights. 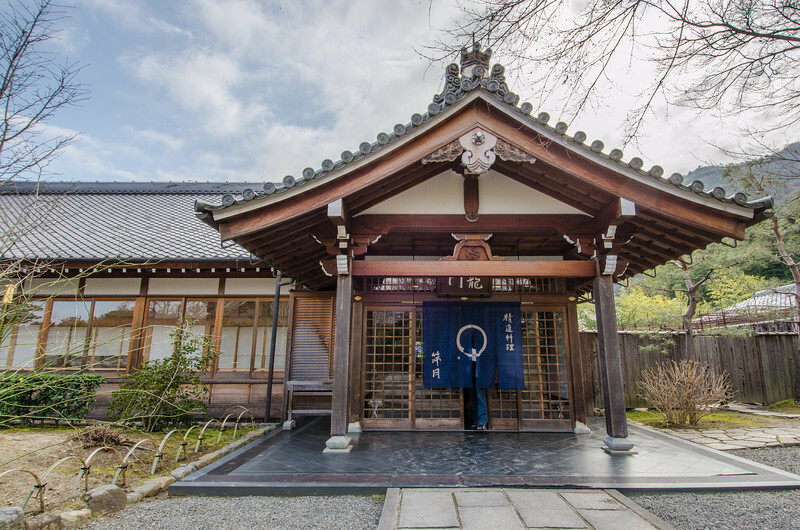 The stunning pavilion is part of a Zen Buddhist temple complex, Rokuon-ji that dates back to the 14th-Century. 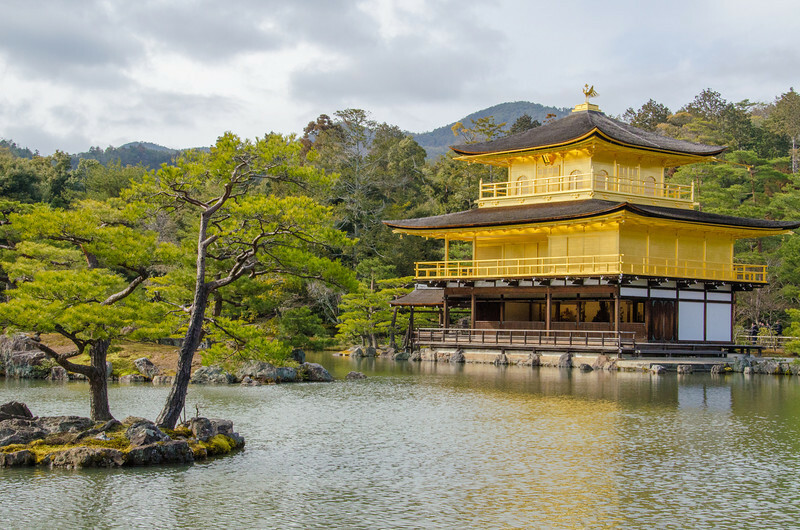 The golden pavilion is a three-story structure, covered in pure gold leaf so it glows against the landscape. It’s almost always crowded, but certainly worth braving the crowds to take in this view. This shinto shrine is Kyoto’s second most iconic image. 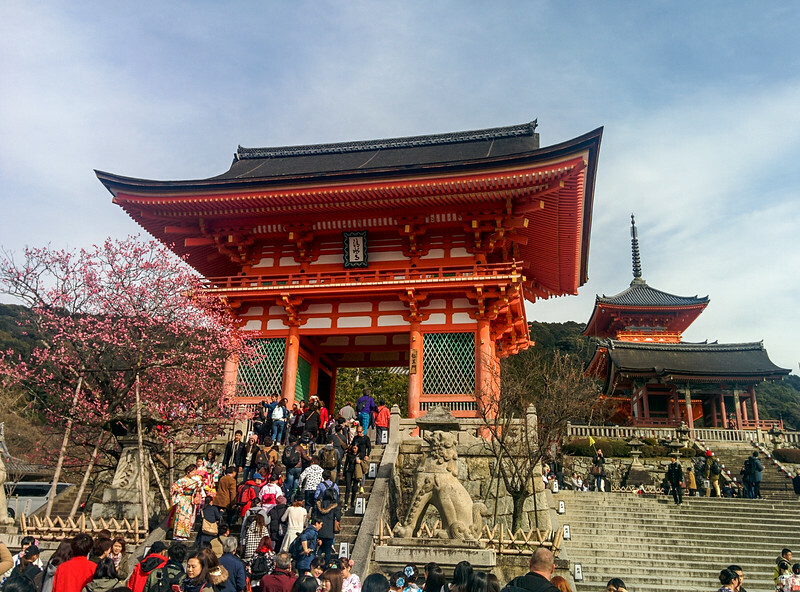 This ancient shrine dates back to the years before the Japanese capital moved to Kyoto in 794 AD, and is commonly recognized for the thousands of bright red torii gates that line trails around the complex. 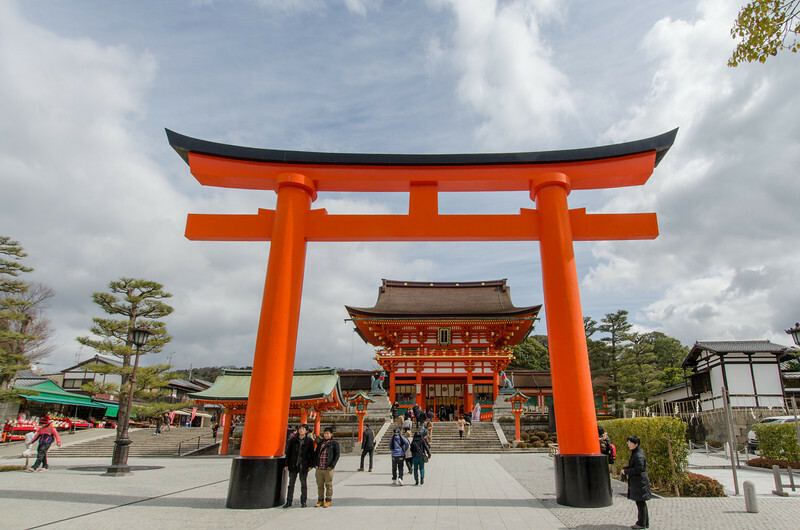 Each of the gates was paid for by a person or organization–buying one of the red gates is thought to make you lucky in business.The shrine campus is decorated with images of foxes, the animal believed to be the messenger of the Shinto God of Rice, Inari. This Zen Buddhist temple complex has a beautiful, and immaculately manicured garden, ponds and architecture. 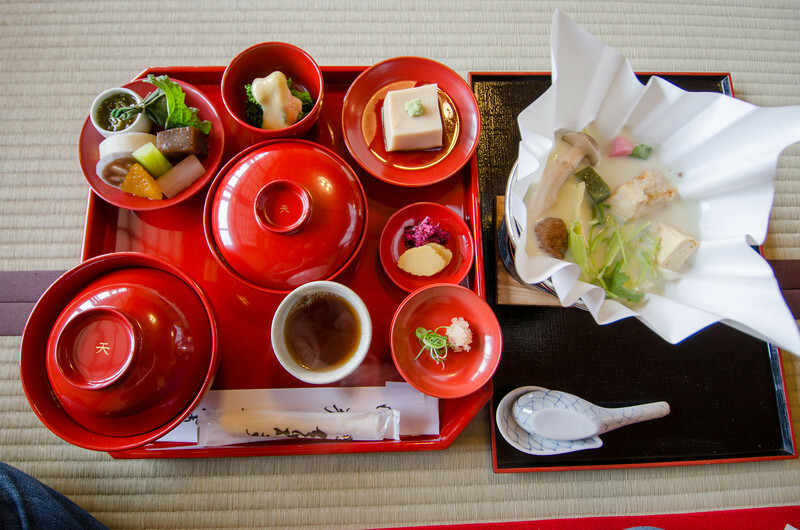 My favorite part about this temple, though, is you can eat a meal there at a restaurant prepared by Buddhist monks in the traditional all-vegetarian, shojin–ryori (“monk’s food”) style. The temple is right next to the trail to the Arashiyama bamboo forest. This massive temple complex dates back to the 16th-Century. 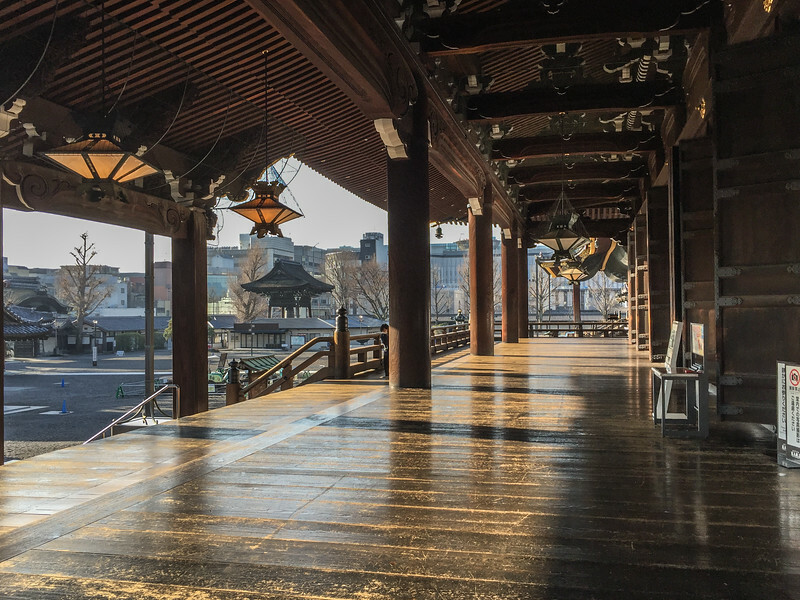 This centrally-located temple just a few blocks from Kyoto Station is an active worship community and each morning at 6am, they hold a morning meditation service and respectful guests are invited to join the service and listen to the chorus of chanting monks. I was reluctant to drag myself out of bed so early, but I’m so very glad that I did. The chanting was haunting and beautiful, unlike anything I’ve ever seen or heard. 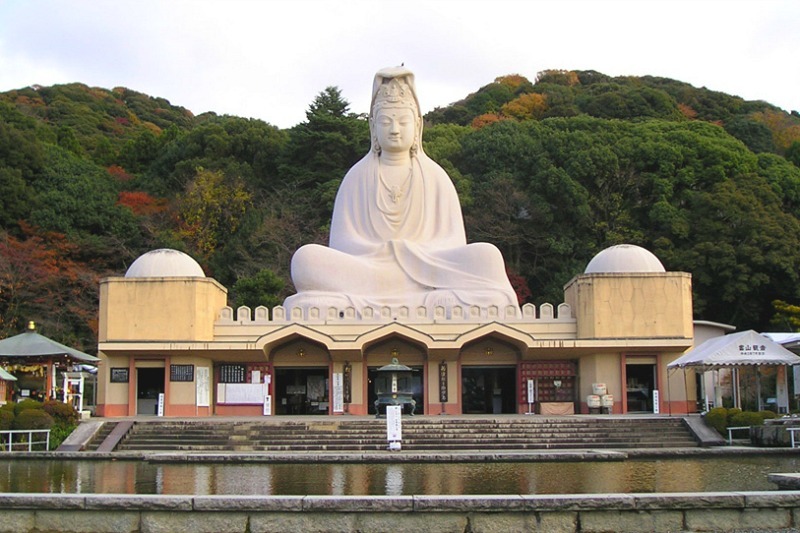 I was surprised to discover the Ryozen Kannon Temple, a giant statue of a buddha (boddhisatva) watching lovingly over the city. This unique temple was built in 1955 to honor the fallen soldiers of World War II, interestingly on both sides–Japanese and Allied soldiers. Visitors can walk inside the statue to see an image of Kannon, the many-headed Goddess of Mercy. Have you been to Japan? 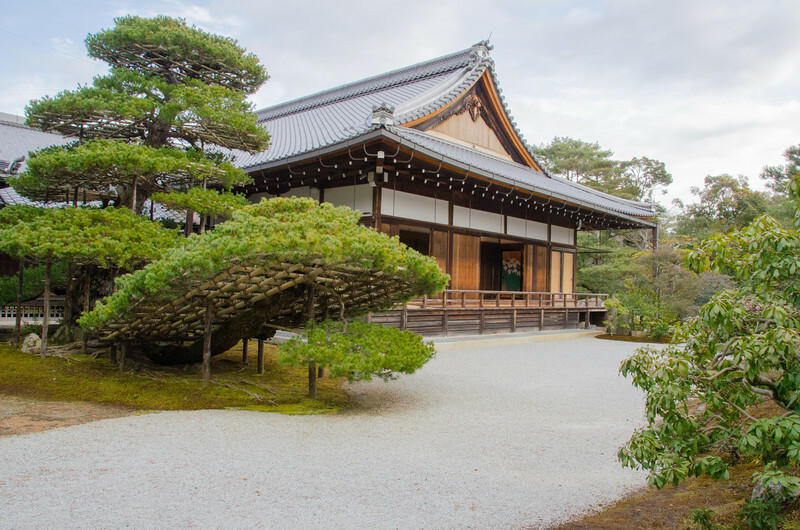 What Kyoto temples or shrines stood out to you? 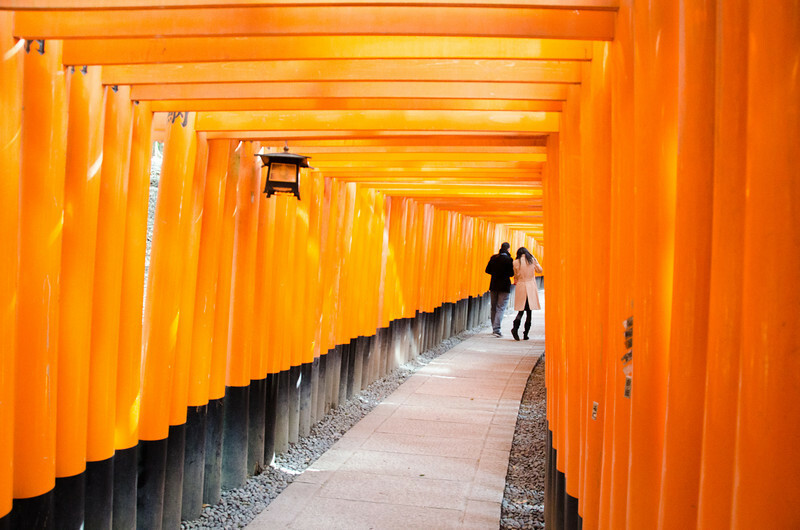 Japan is a country with many temples and shrines and kyoto is a great city to explore. Those photos looks stunning and thank you for sharing!